and creative teaching. Ann will give the keynote address at the opening reception on Friday evening. Possibility” from 9 AM to 4 PM, Friday October 23. Ann spent years as a concert artist performing with Harry Belafonte and John Denver, singing with symphony orchestras throughout North America and Europe, and has written ballet scores, including the internationally acclaimed The Ecstasy of Rita Joe. 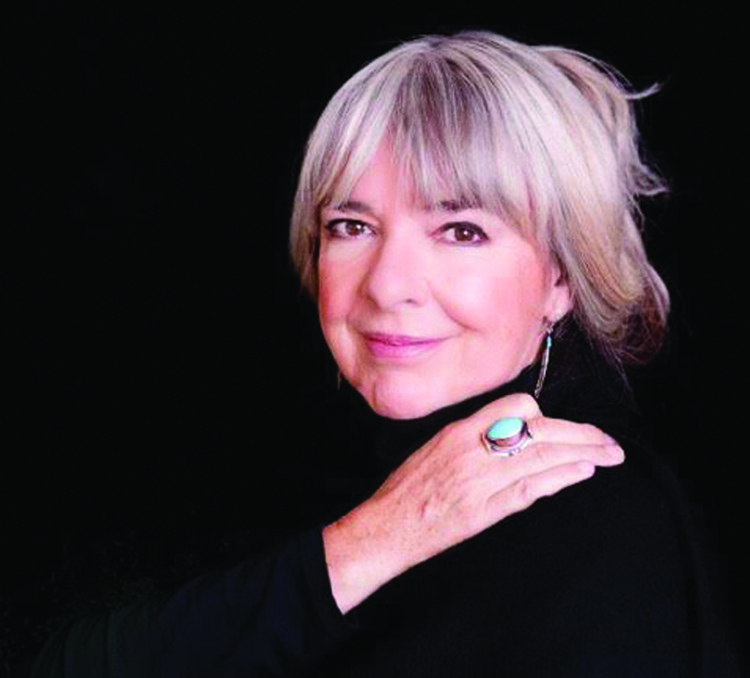 Her work creating film scores, musicals, one-woman shows and CDs led her to being honoured with the prestigious Order of Canada, and the YWCA Woman of Distinction Award, for her outstanding work in the performing and healing arts in Canada and internationally. In addition to being an outstanding performing artist, Ann is also known as one of Canada’s most dynamic and creative keynote speakers, addressing such concerns as the use of creativity in healing, sexual abuse, death and dying, environmental and women’s issues. 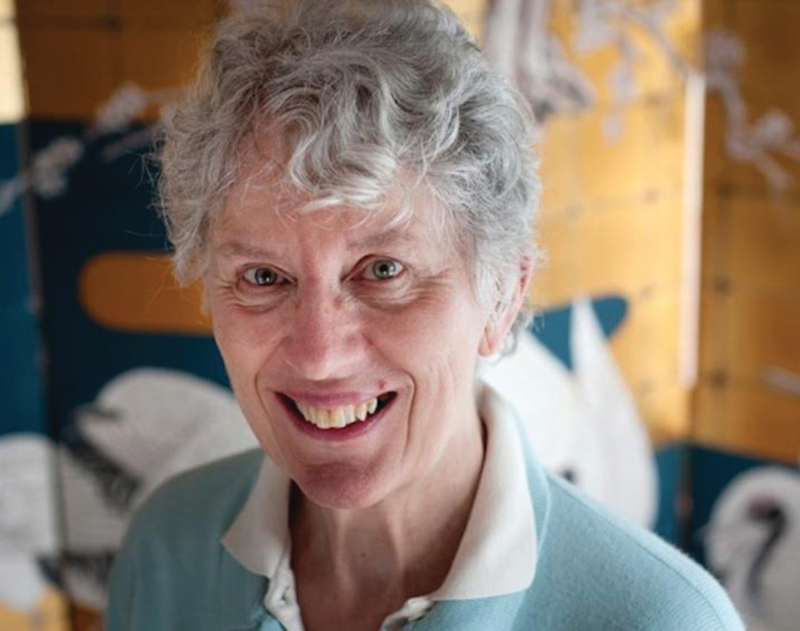 Ann is a passionate environmentalist and advocate for healing and change. She has helped to create two Foundations: The Somerset Foundation (with her brother, Peter Mortifee) and The Trust for Sustainable Forestry. She has led workshops and delivered keynote addresses in Canada, the United States and Europe, including Esalen Institute, The Sacred Space, and Hollyhock Retreat Centre. Mortifee has worked with Elizabeth Kubler-Ross, Marion Woodman, Tanis Helliwell, Bernie Seigel, John Robbins, Jean Houston, and David Feinstein, among others. her body, mind and emotions. began her life-long study of yoga. then, years later, a swami (renunciate—similar to a monk in Christian tradition). students in Canada and Europe. For Swami Jyotihananda, awareness is the key to yoga and the creative process. Swami Jyotihananda will present the keynote address at the global fusion dinner on Saturday evening.